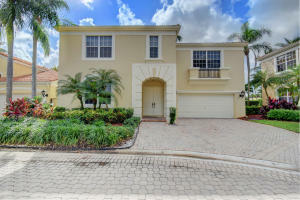 Boca Raton located in South Palm Beach Florida is known for its beautiful beaches, its high end shopping mall, great restaurants, and fabulous real estate. 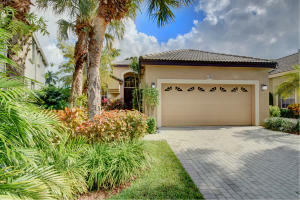 Boca Raton offers a great school system as well as nice parks and a well known museum. Home to Florida Atlantic University and Lynn University, Boca Raton also offers a great college opportunity. 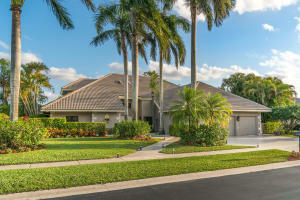 Boca Raton offers great country club communities such as Woodfield Country Club, The Polo Club, Seasons, and St Andrews. 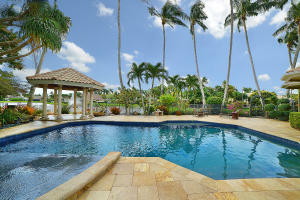 Boca Raton also offers large gated estate communities such as Le Lac and Long Lake Estates. With great oceanfront buildings, waterfront communities, and so much more, Boca Raton is a great place to call home. If you are looking for real estate outside of Boca Raton, you might also want to visit Palm Beach Homes or Florida Real Estate.